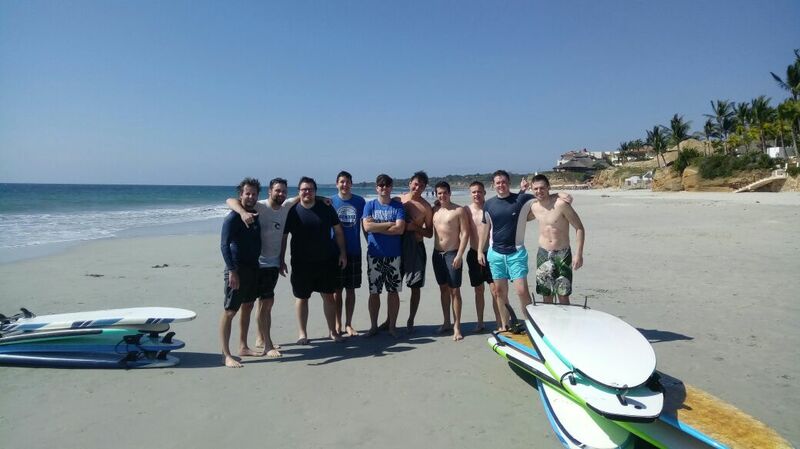 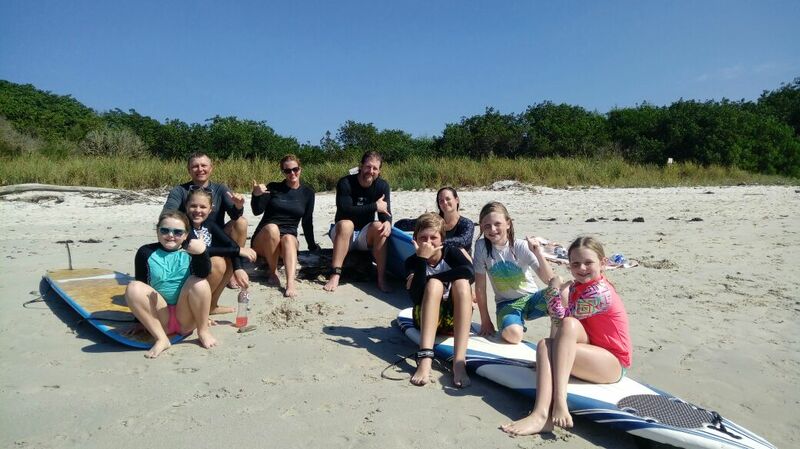 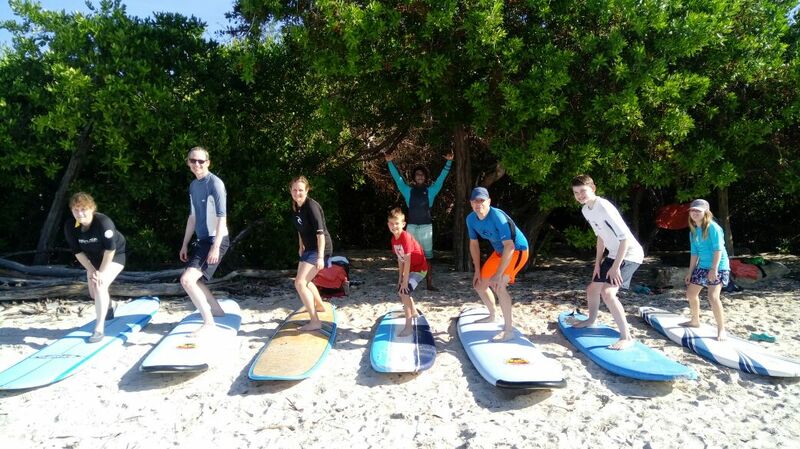 Check out some of our favorite Surf Lessons and Surf Tours pictures. 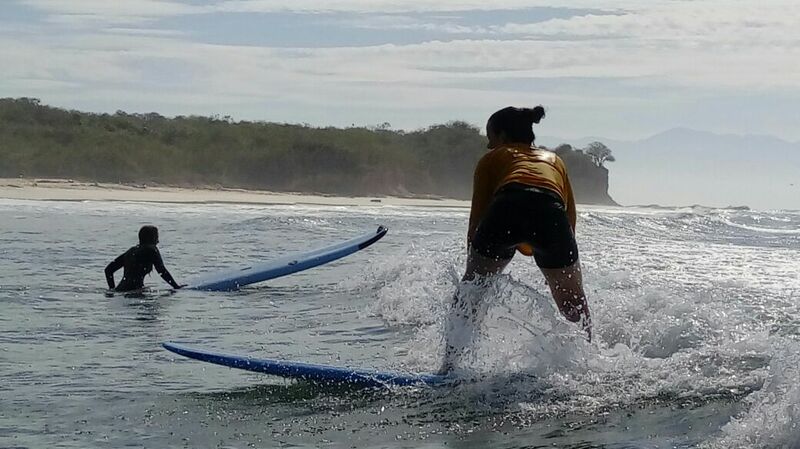 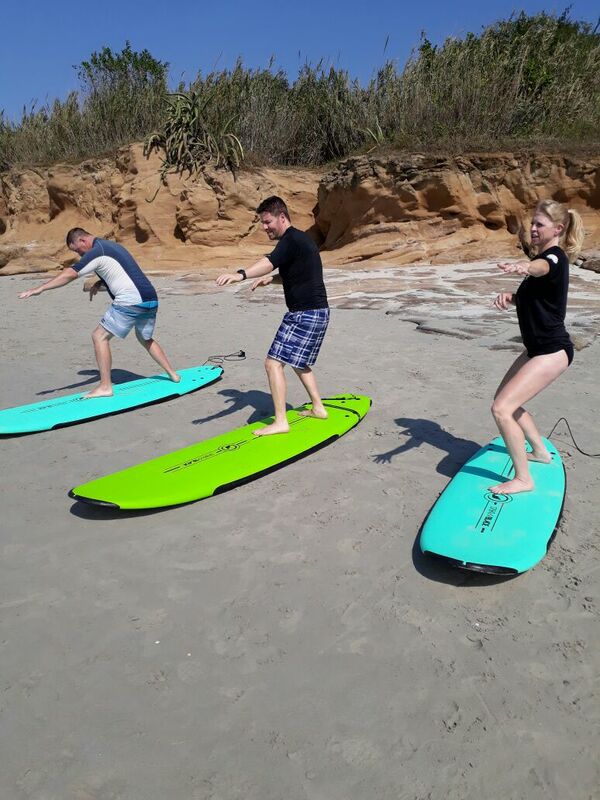 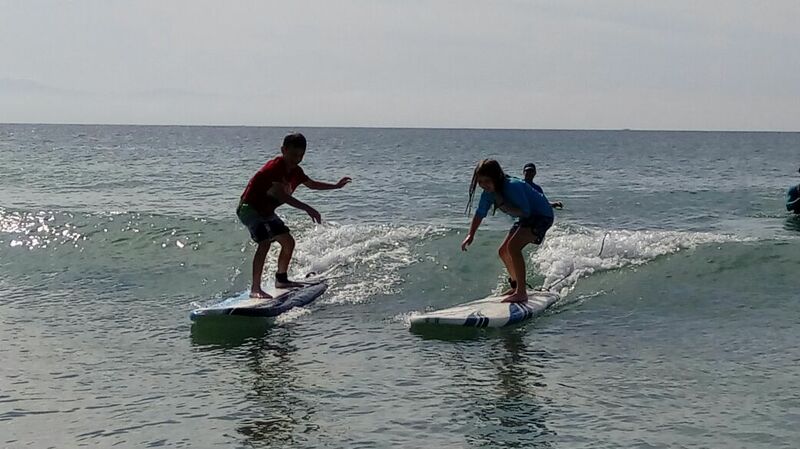 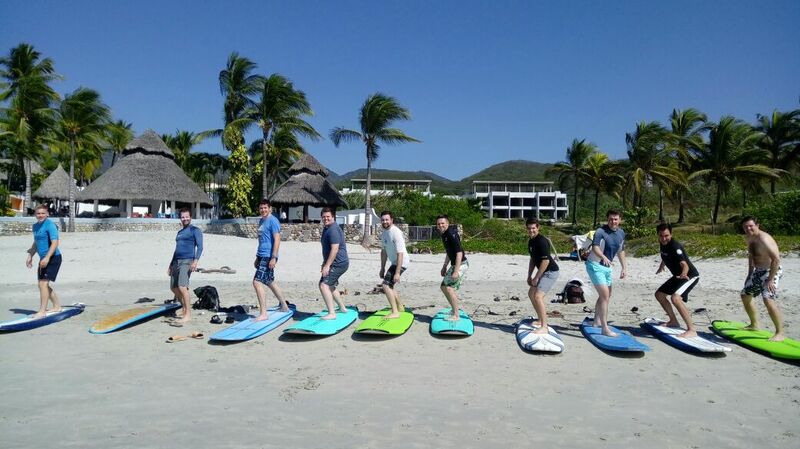 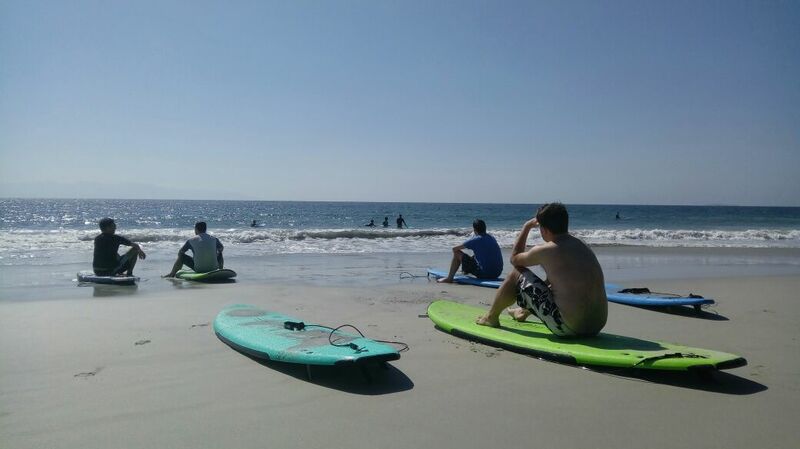 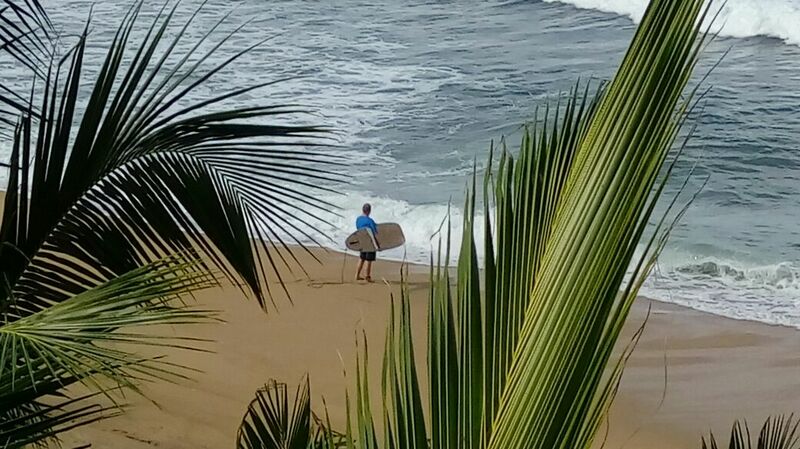 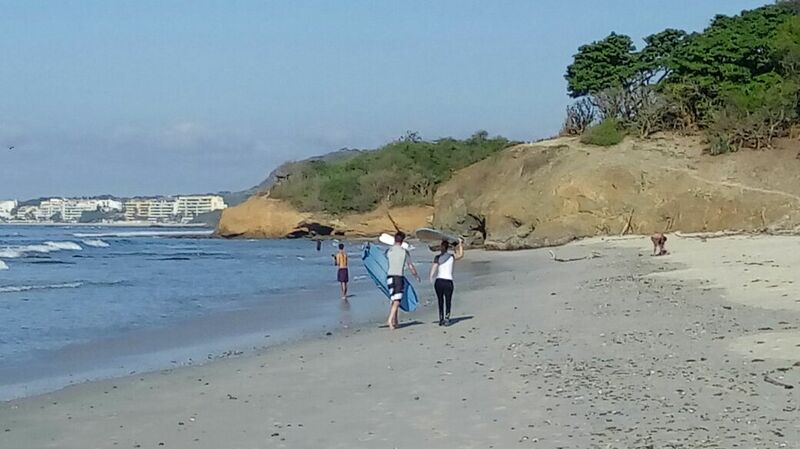 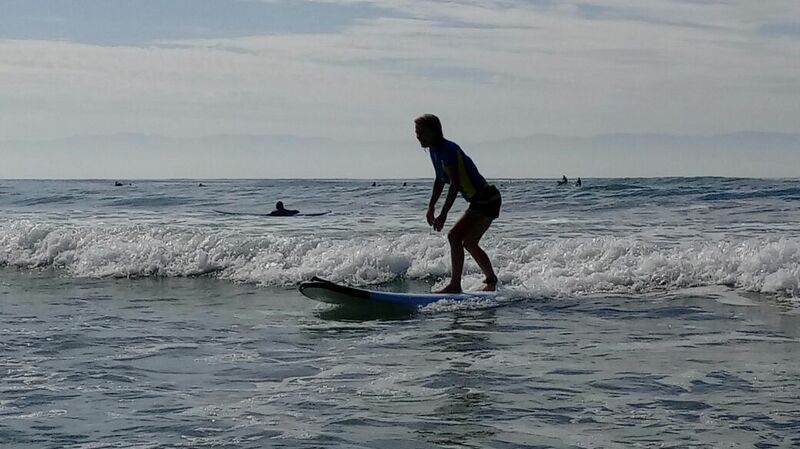 This is how our clients who become fellow surfers and guides enjoy the Puerto Vallarta waters! 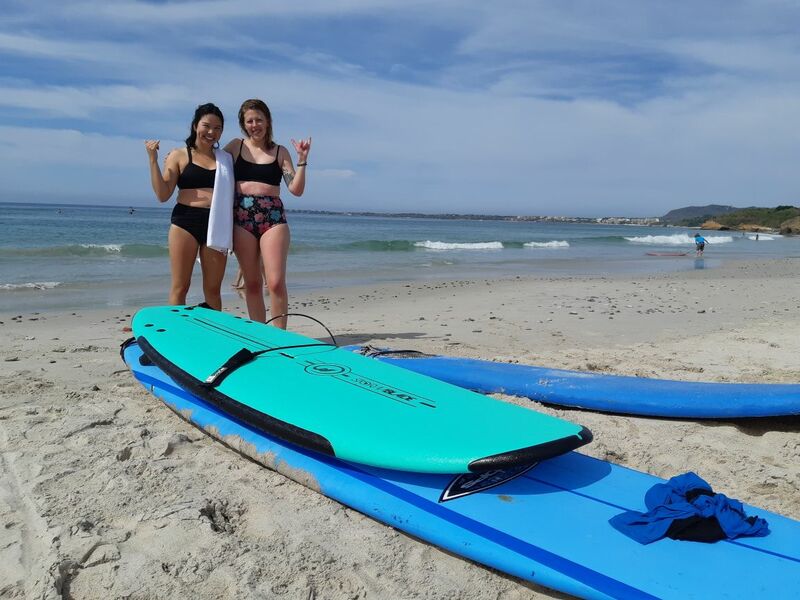 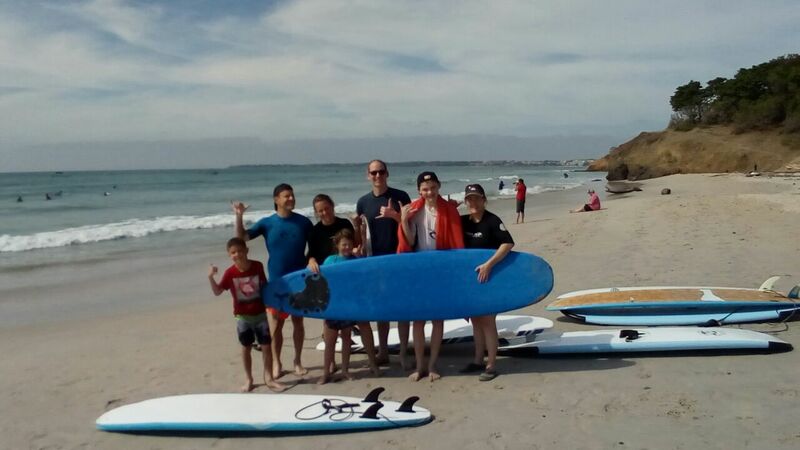 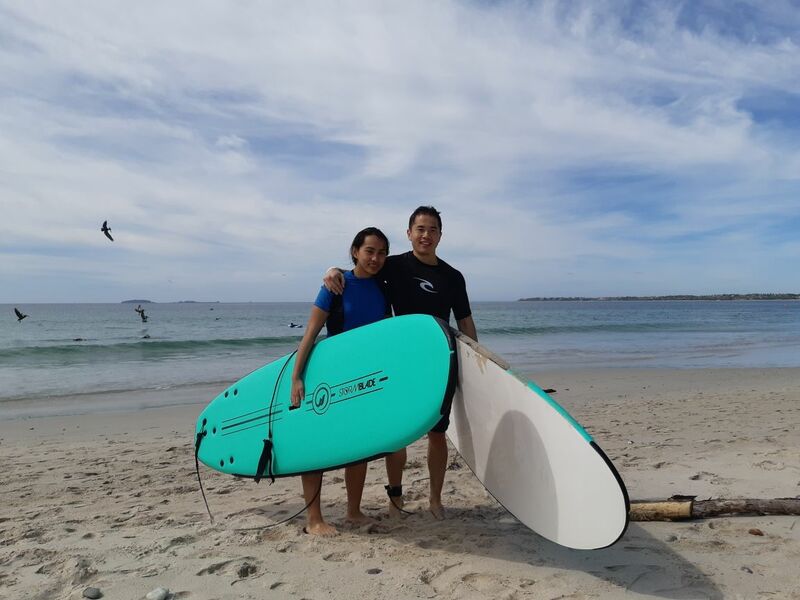 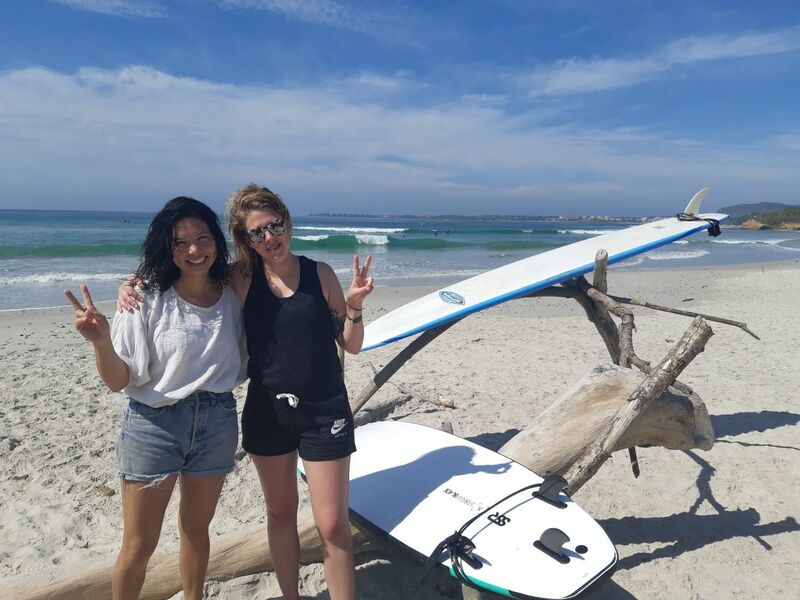 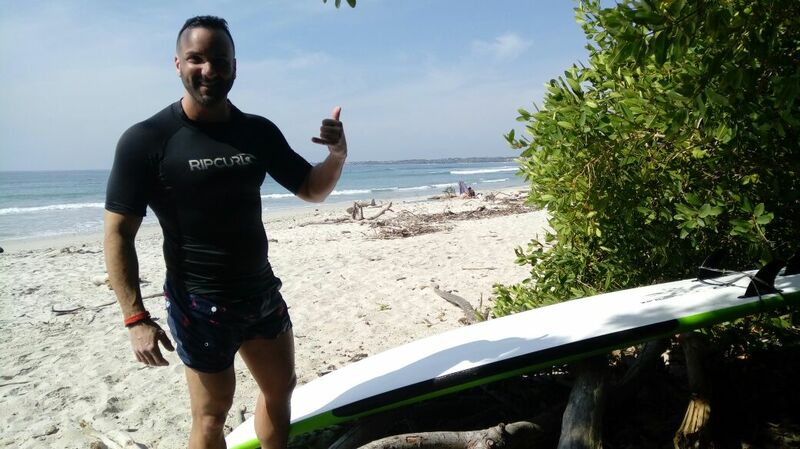 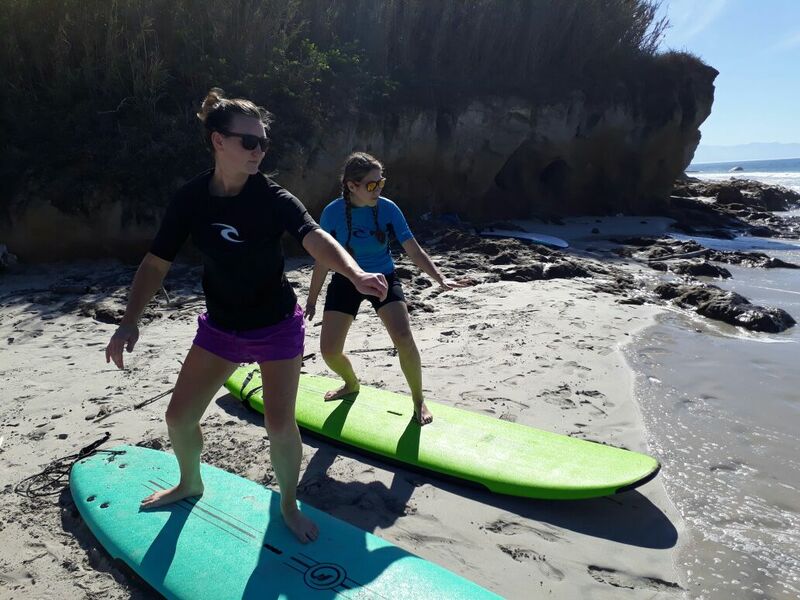 If you want to share the passion for surfing and would like us to add your pictures please reply and attach your pics to the confirmation email that you received when you booked your excursion with us. 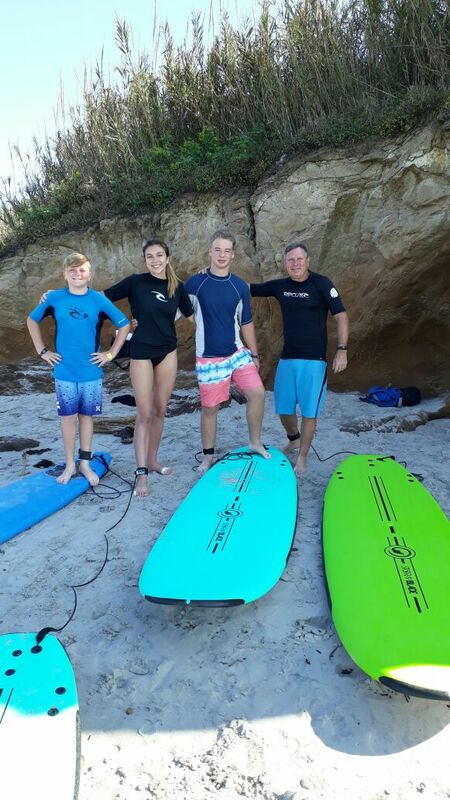 We will be happy to add them to our gallery.